Home / Junior / Central/West Junior Hockey League Finished? Central/West Junior Hockey League Finished? 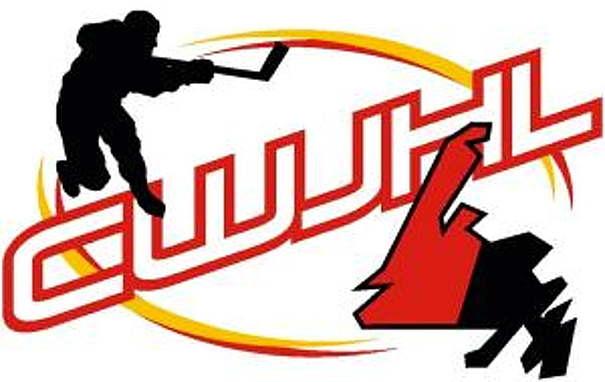 The Central/West Junior Hockey League (CWJHL) is looking more and more like it calling it is finished. Gerry Taylor of HNL indicated that the decision to fine teams occurred several years back because of poor attendance at the AGM. “They knew exactly what the rules were and chose to stay away from the meeting”, Taylor said, indicating there was nothing that could be done because of the by-law that was created. Taylor feels that this is more about Dobbin refusing to live by the rules, speculating that the dispute has to do with the CWJHL being moved from Junior B to Junior C after poor showings at th eVeitch Memorial Provincial Championships in St. John’s. HNL would also like to see a proper exective established for the league rather than having each team operate as their own authority. HNL ultimately backed away from the requirement of the league to have its own executive and suggested that Ron Downey, WEstern Director with HNL oversee all decisions made by the teams. Downey was prepared to take on the role and has indicated that the league is “still salvageable time-wise”, but he doesn’t think that it is going to happen. Downey refused comment on the issue of the outstanding fines levied on the two clubs. Taylor is still hopeful that the CWJHL can still be salvaged. “We’d love to see that happen,” he said, “Right now, it doesn’t seem like they’re going to do it.” He calls the entire situation “sad”. You can continue your discussion the Central/West Junior Hockey League at the Newfoundland Hockey Talk Discussion Forum.